 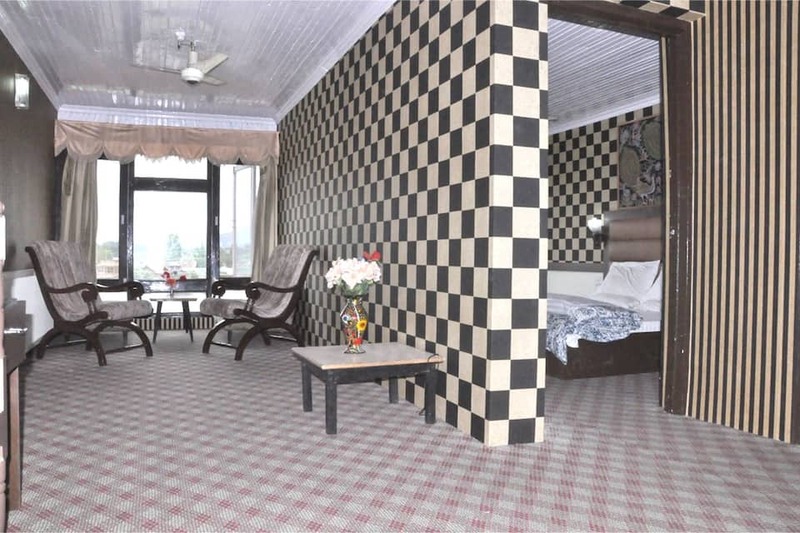 Hotel New Park is close to the Shankaracharya Temple (6 km). 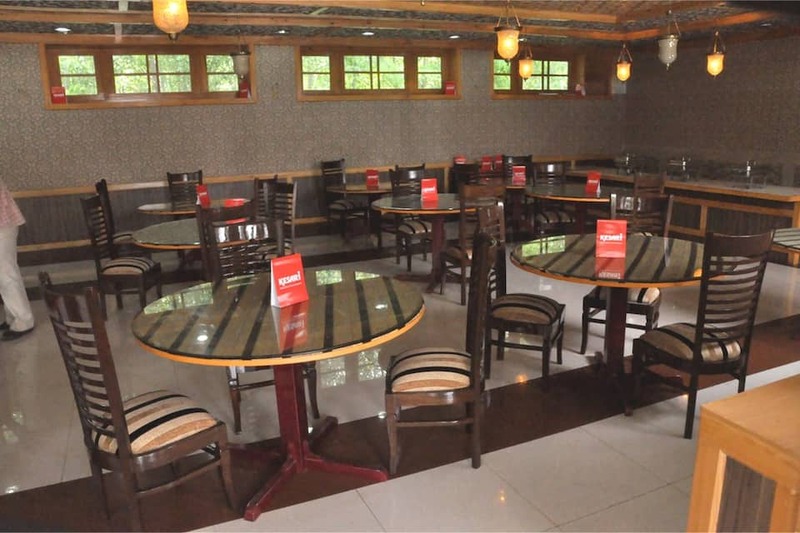 It is accessible from the Boulevard Road Taxi Stand (0.2 km). 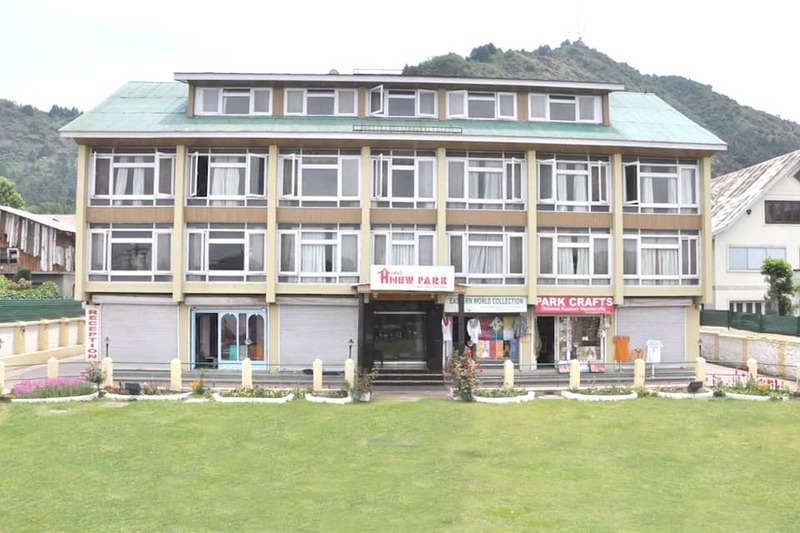 This hotel provides Wi-Fi internet access.This centrally-heated hotel has 88 rooms spread across 3 floors. 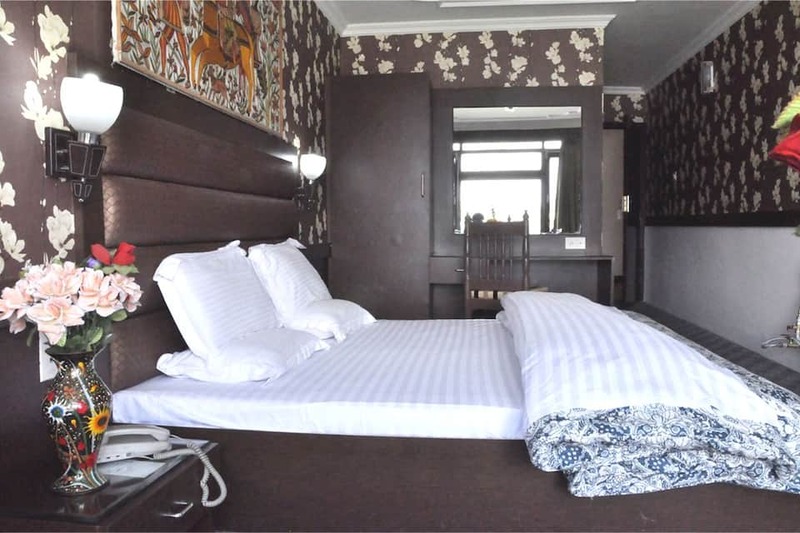 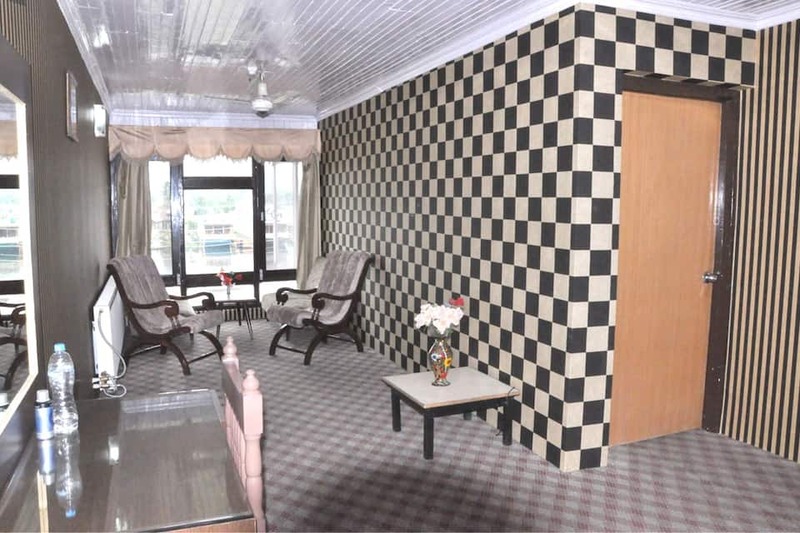 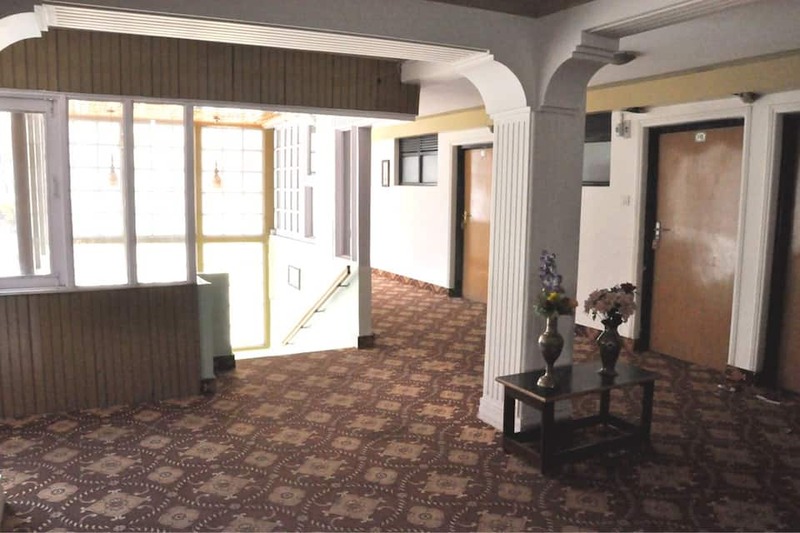 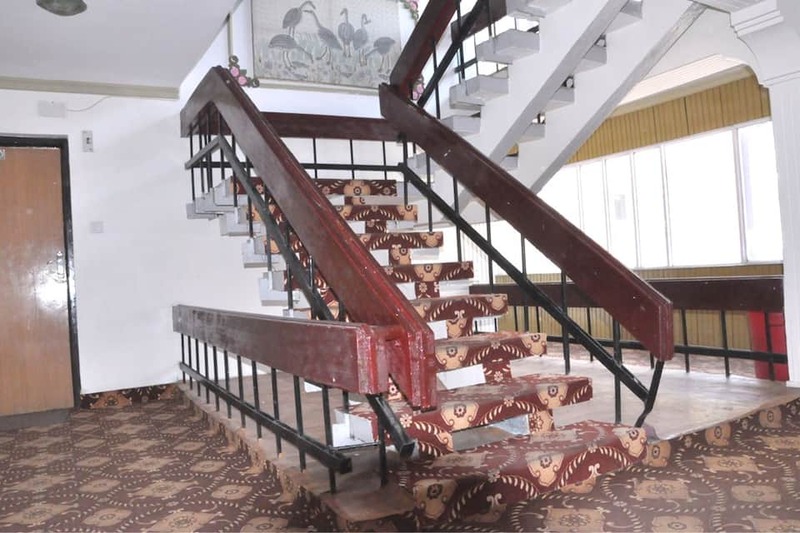 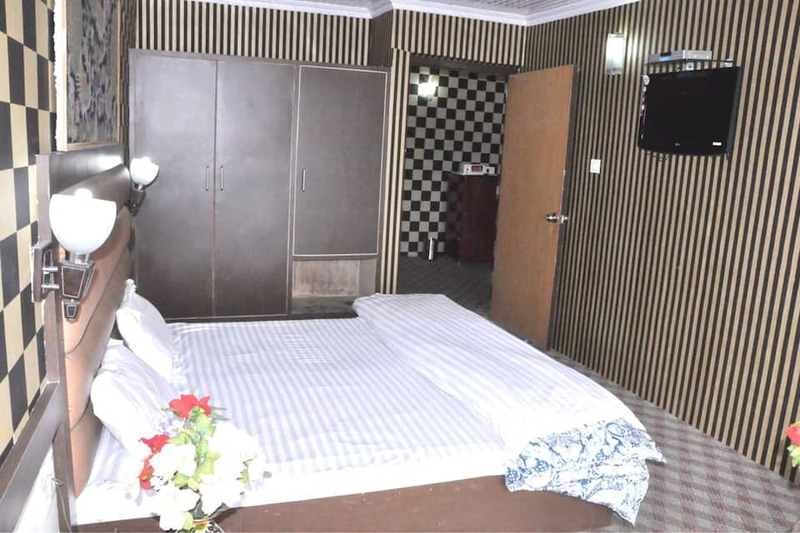 The in-room amenities include a TV, safe, and an attached bathroom.This hotel in Srinagar offers 24-hour security, doctor-on-call, luggage storage, laundry, and dry cleaning services. 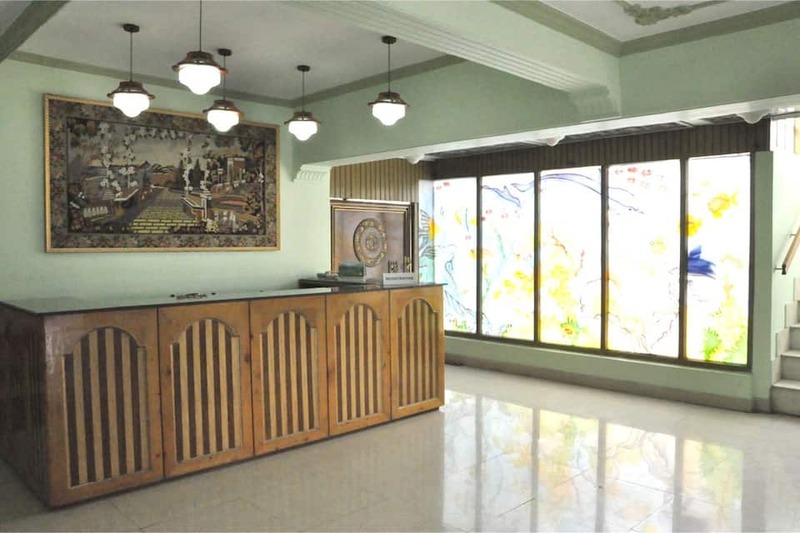 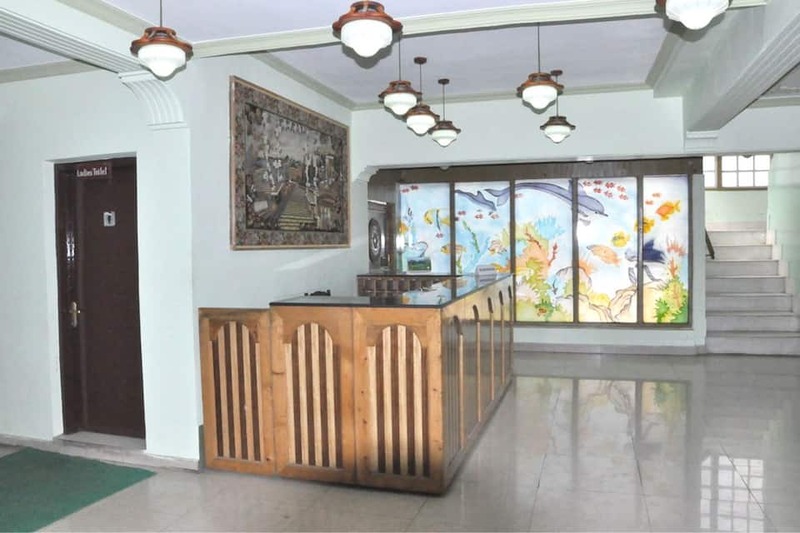 The hotel has a multi-cuisine restaurant.Hotel New Park provides currency exchange and boat and car rental services. 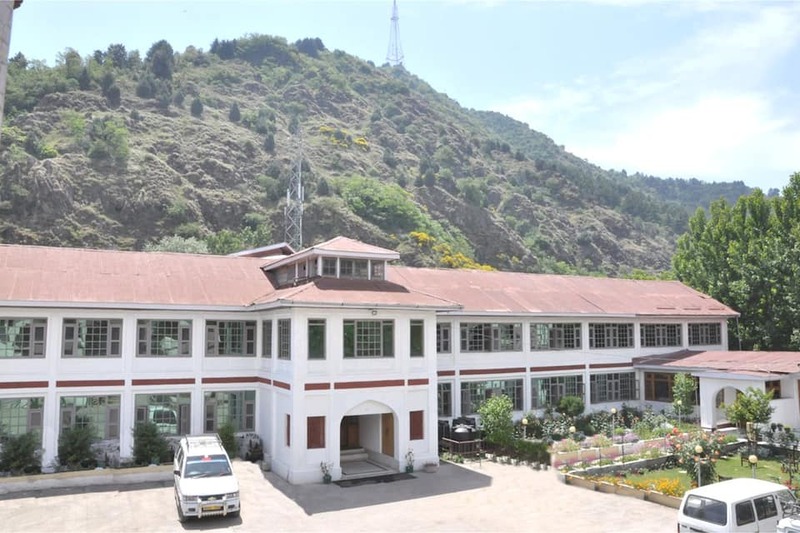 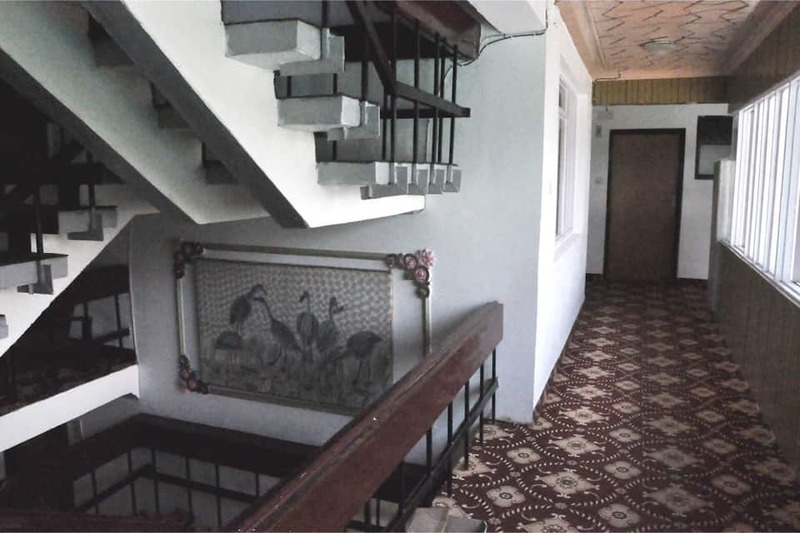 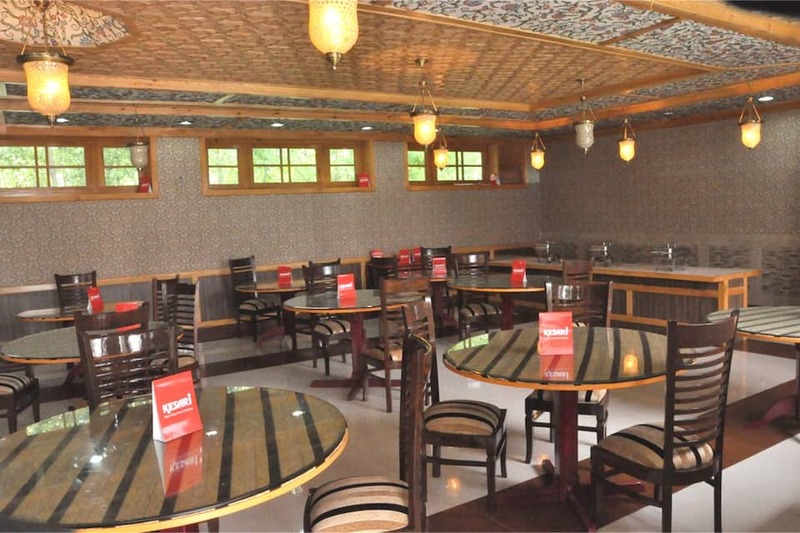 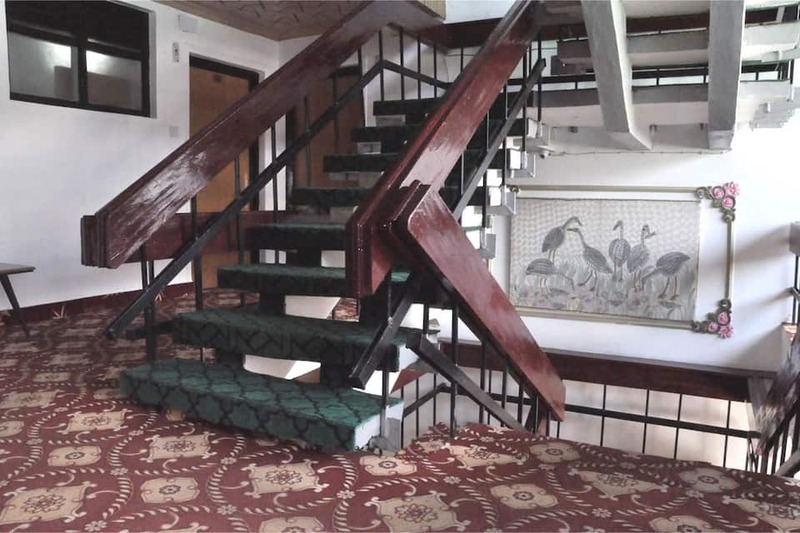 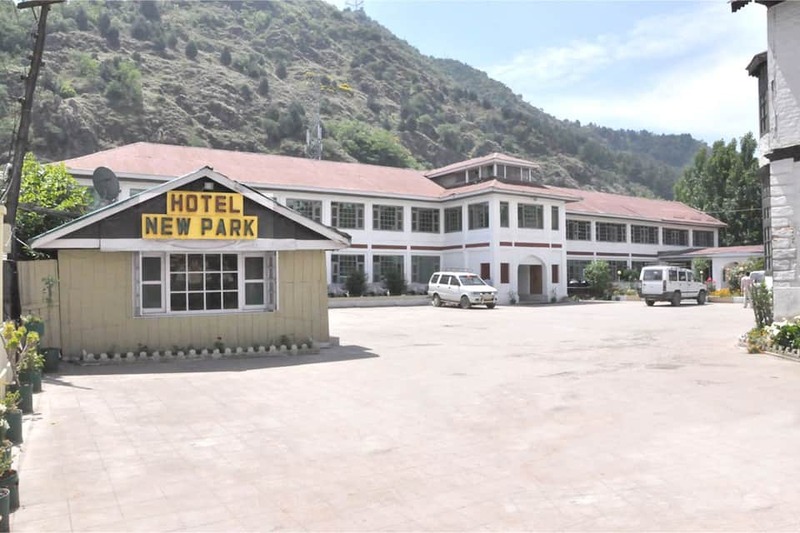 It is accessible from the Srinagar International Airport (14 km) and Jammu Tawi Railway Station (295 km). 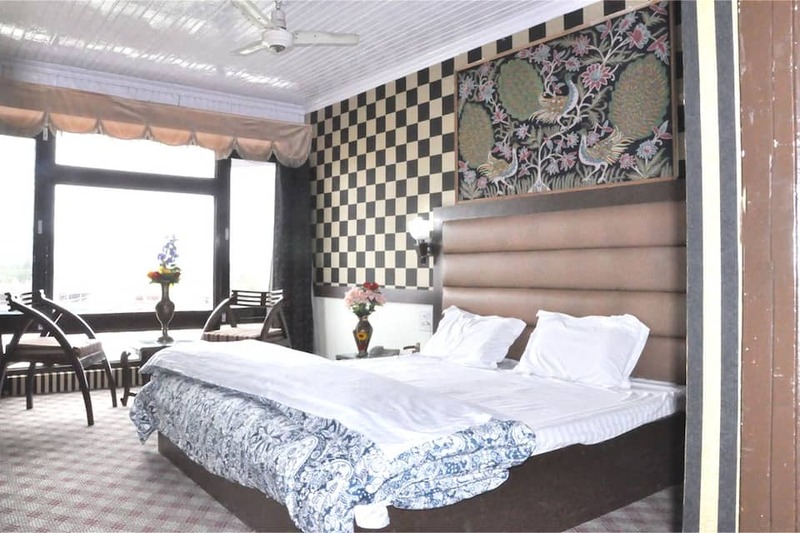 Shalimar Bagh (12 km), Dal Lake (9 km), Dargah Sharif (place of worship; 9 km), and Gulmarg (55 km) are a few places that guests can visit.